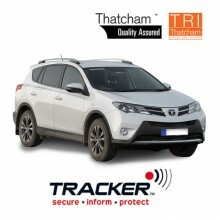 We offer a range of Thatcham approved Tracker Car Trackers. 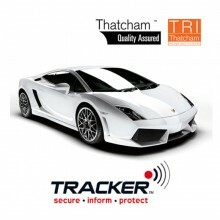 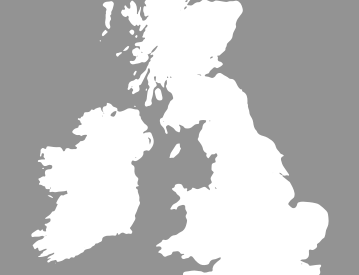 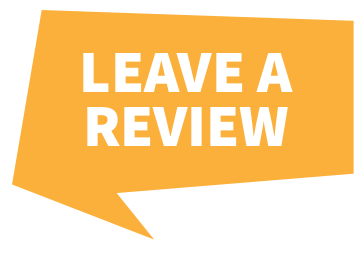 Tracker is approved by Thatcham, and is recommended by major insurers, reducing your insurance premiums. 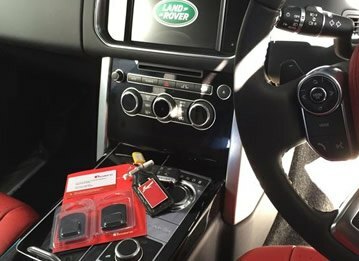 Our stolen vehicle tracking units from Tracker use cutting edge technology to recover vehicles fast, often within hours, and now the Tracker Mesh Network creates even more opportunities for stolen vehicles to be identified and located. 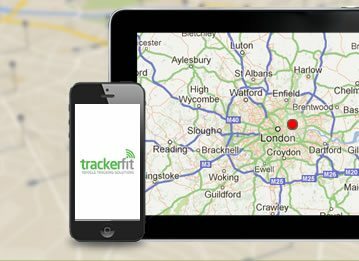 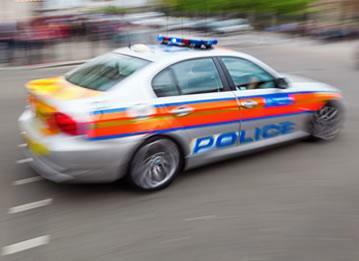 To learn more about our Tracker stolen vehicle tracking systems call a member of our team on 0800 756 5100. 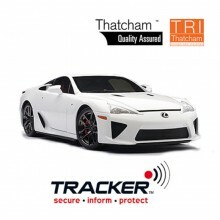 TRACKER Cat 5 Plus Tracker: Insurance & Thatcham CAT5 / S5 approved vehicle tracking system. 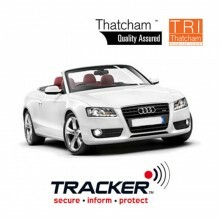 TRACKER Retrieve Tracker: Insurance & Thatcham Cat 7 / S7 approved vehicle tracking system. 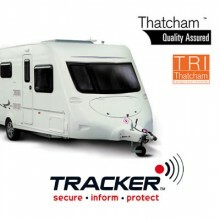 Suitable for all vehicles including trailers & caravans. 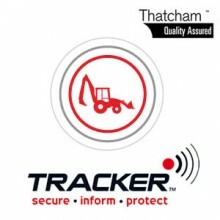 Please note this product has been discontinued & has been superseded by the Tracker Retrieve Battery Powered.